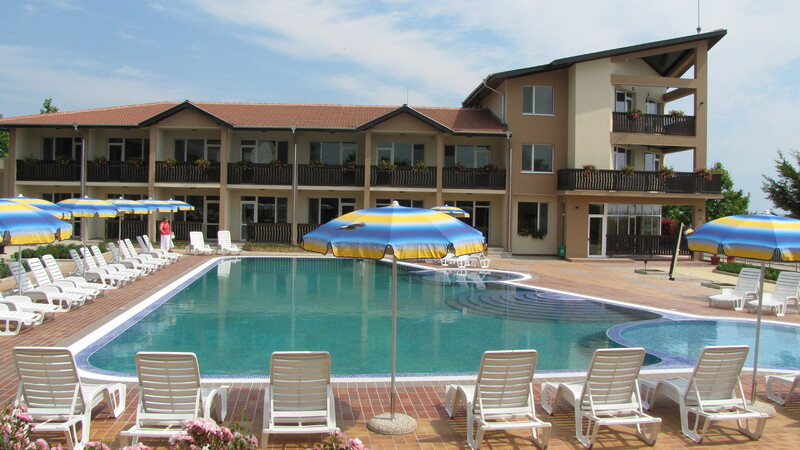 The three-star hotel “Yanitsa-2”, built in 2004 and extended in 2011, has 31 double rooms with an extra bed, 7 suites, 2 of which VIP suites with panoramic sea views and 2 rooms for disabled people built according to the European standards. 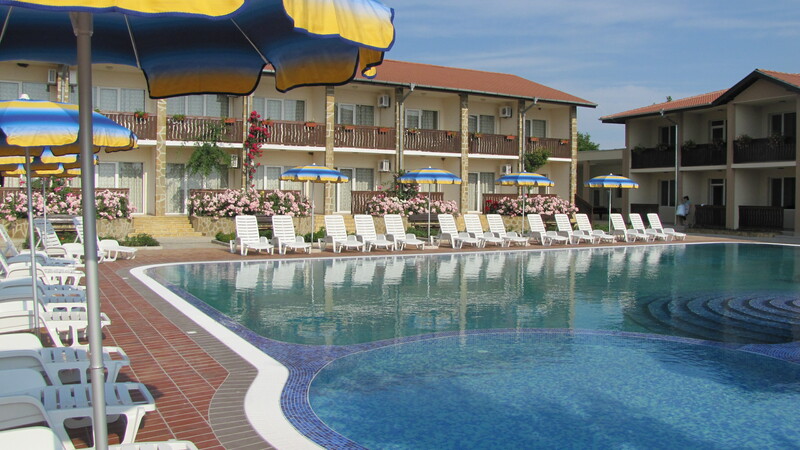 All of them are equipped with air conditioning, minibar, TV, telephone, bathroom and balconies with a spacious sea view. The guests of the complex have access to an internal telephone network, TV, internet and 24-hour connection with the reception desk. 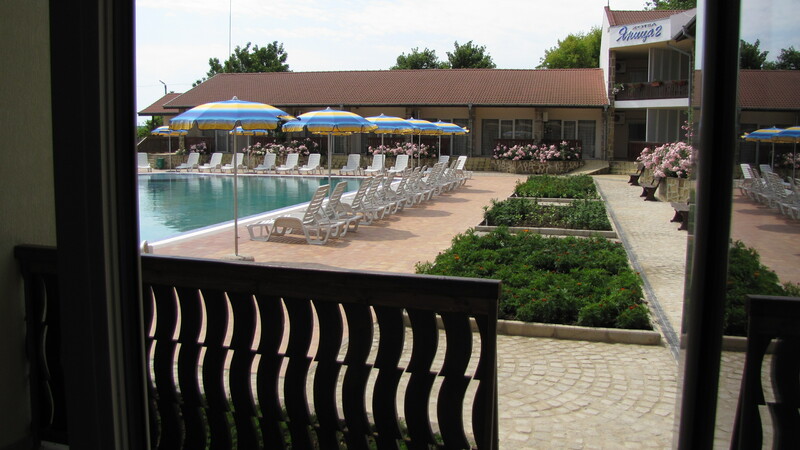 A swimming pool, equipped with beach umbrellas and sun loungers, is located in front of the hotel.